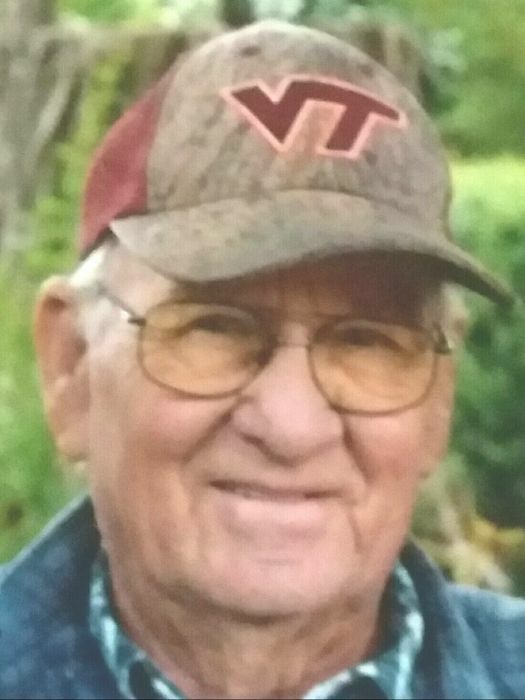 William Berkley Tolley, Jr., age 81, of 130 South Hunter St., Danville, VA, passed away on Monday, April 8, 2019, at SOVAH- Danville. He was born on February 19, 1938, in Pittsylvania Co., VA, a son of the late William “Buck” Tolley Sr. and Rosie Cassidy Tolley. Before his retirement, Mr. Tolley was the owner/operator of William Tolley Siding, and he was of the Baptist faith. He served his country in the United States Air Force. He is survived by his wife, Jewel Tolley, of the residence; daughters, Linda Wallace and Joy Tolley; son, William Tolley III and wife, Paula; granddaughters, Hayley and Samantha Tolley; grandsons, Justin and Dustin Wallace; great-grandson, Arkin Wallace; great-granddaughter, Ariya Wallace; brothers, Wayne, Russell, and Walter Tolley; sisters, Bertha Soyars, of Danville, VA; Carol Allison (Joe), of Tenn.; Barbara Ogburn (Richard), of Virginia Beach, VA; Joan Cousin, of Danville, VA; and Brenda Oleary, of Danville, VA; and several nieces and nephews. In addition to his parents, Mr. Tolley was predeceased by brothers, Danny and Jerry Tolley. Funeral services will be conducted at 2:00 p.m. on Friday, April 12, 2019 at Swicegood Funeral Home with Rev. Bill Soyars officiating. Visitation will be held one hour prior to the service at the funeral home. Interment will follow in Danville Memorial Gardens. Swicegood Funeral Service is respectfully serving the Tolley family.